While working as a nurse in Indianapolis, Olivia realizes that being single and celibate, is not how she ever pictured her life. Especially, not at the age of thirty. But, when you allow fear to overpower your ability of loving someone and being loved, this is what happens- and she knows it. After a long week of double shifts and being on-call, Olivia is able to pull herself together, and celebrate her best friend’s engagement. The night is going great, until Olivia notices a figure watching her from the other side of the room. She starts panicking, and collapses into the arms of David King. 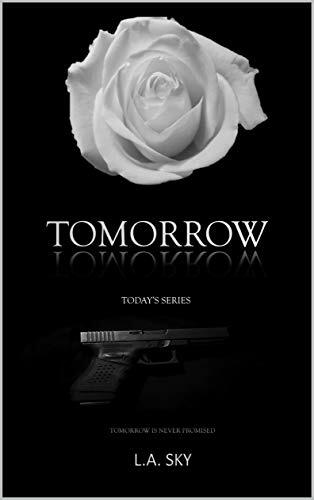 As soon as, Olivia, is finally able to let her guard down, and allows herself to love and be loved, their world is completely shattered, and nothing could have ever prepared them- for their tomorrow.